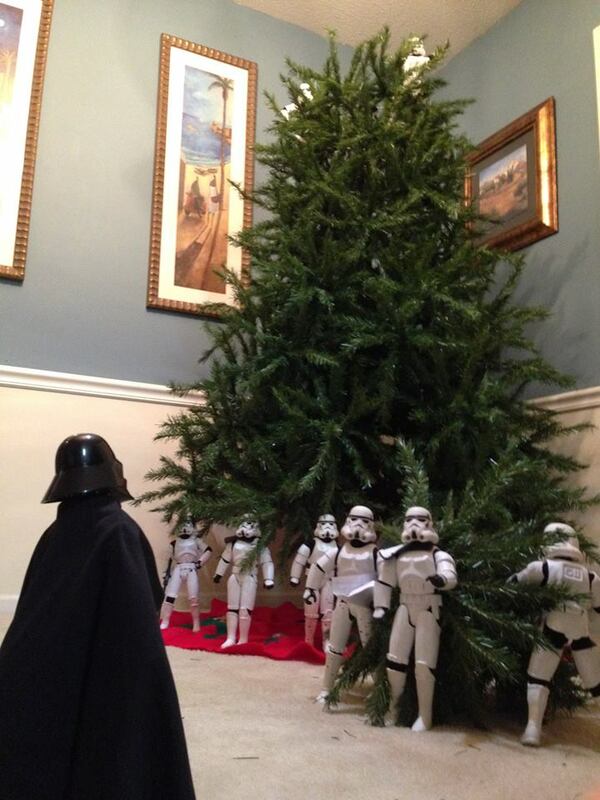 Yesterday, we showed you a day in the life of Darth Vader, and today we’re back with another Star Wars post for your viewing pleasure. 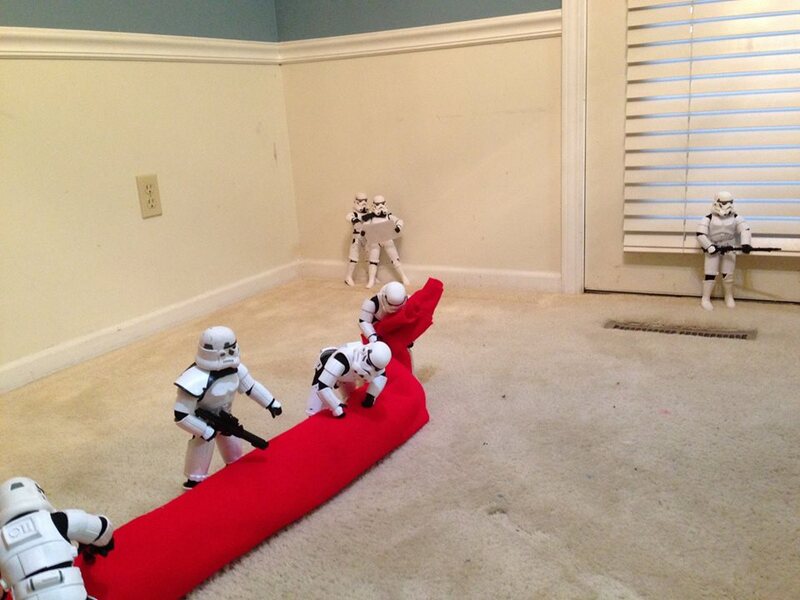 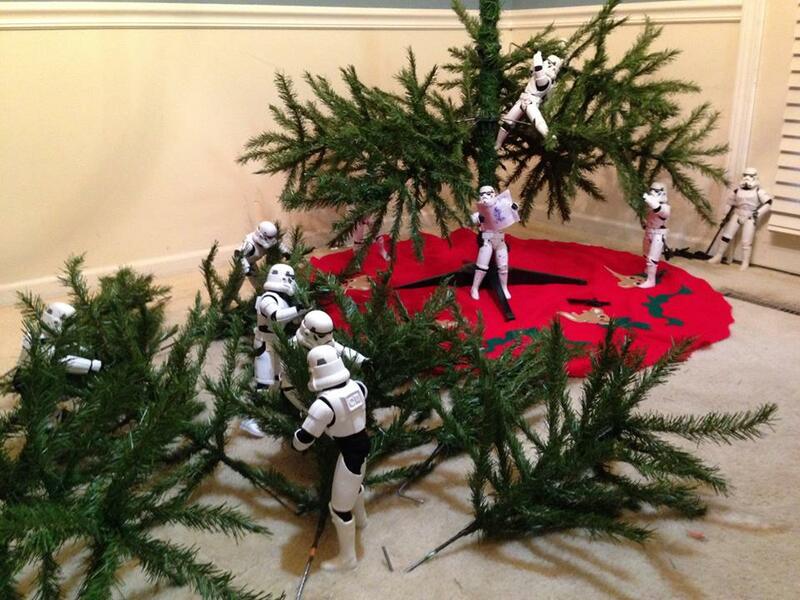 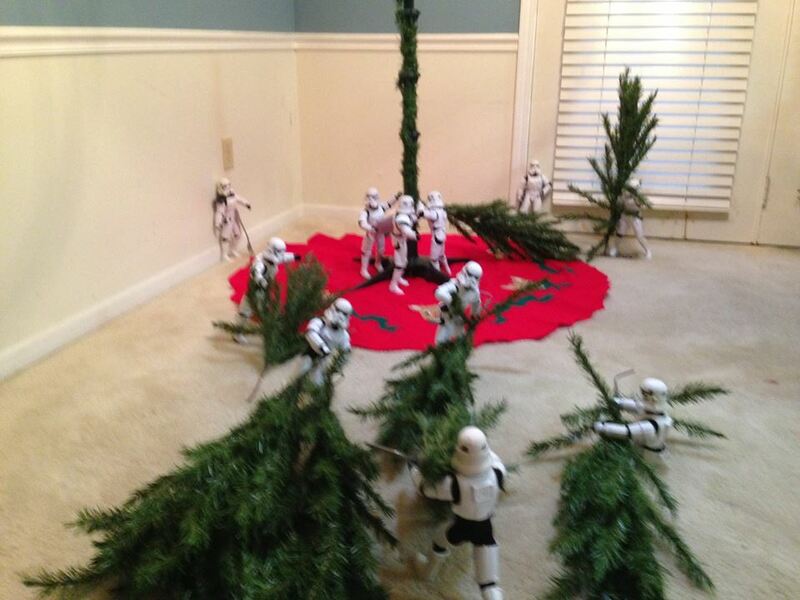 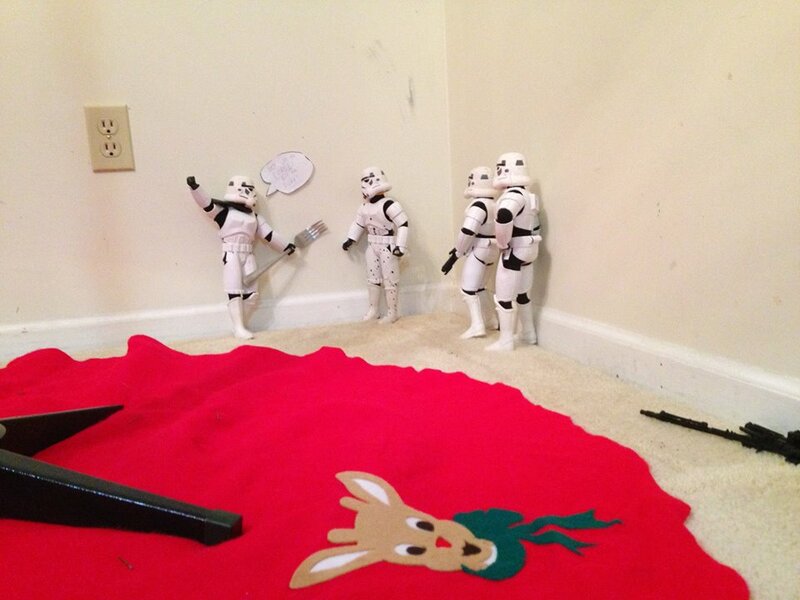 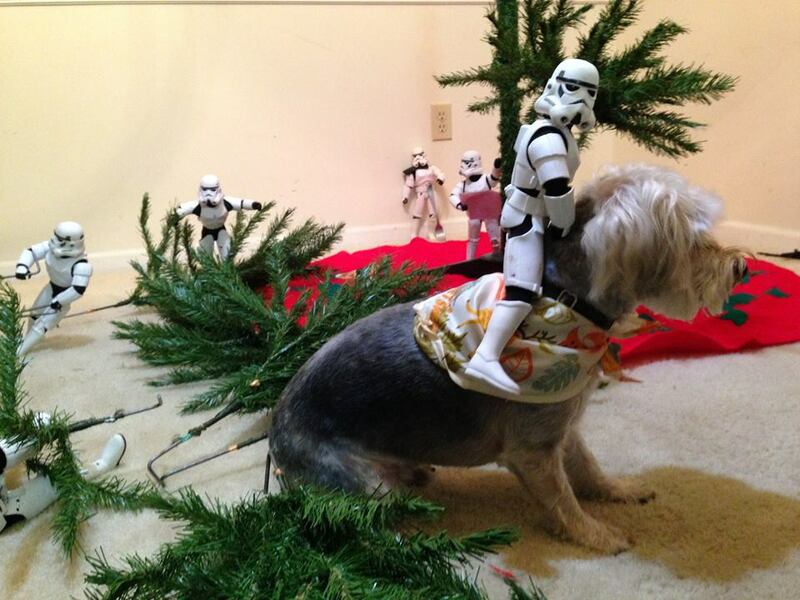 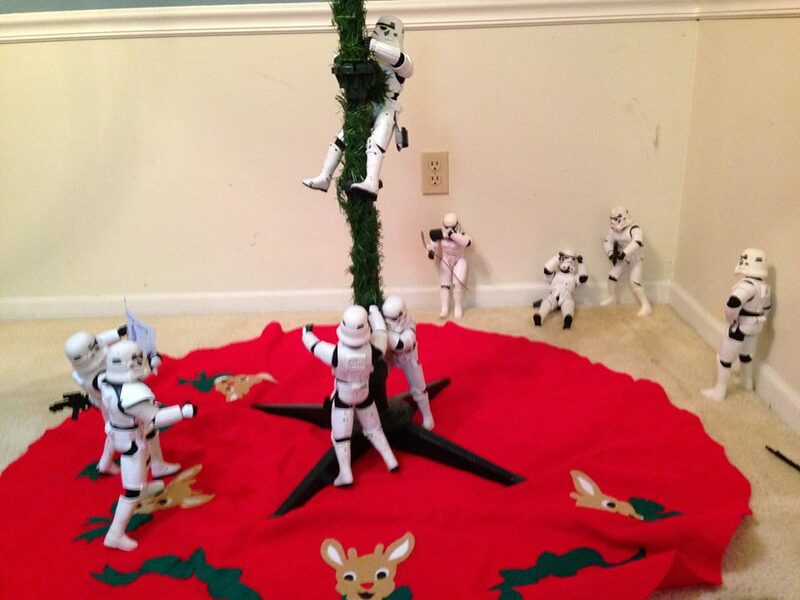 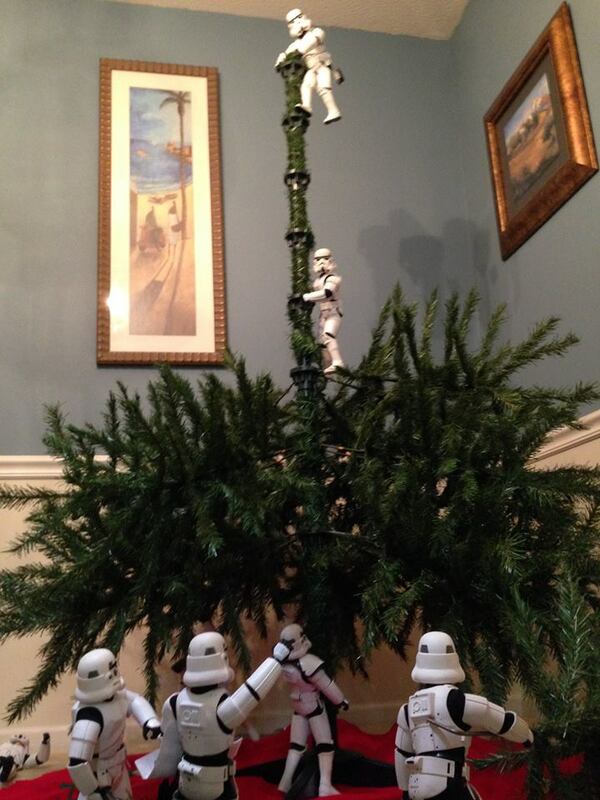 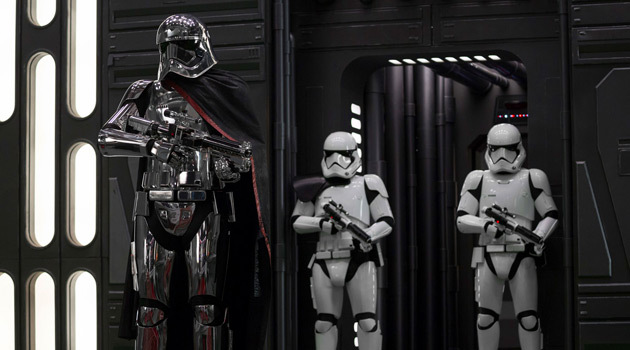 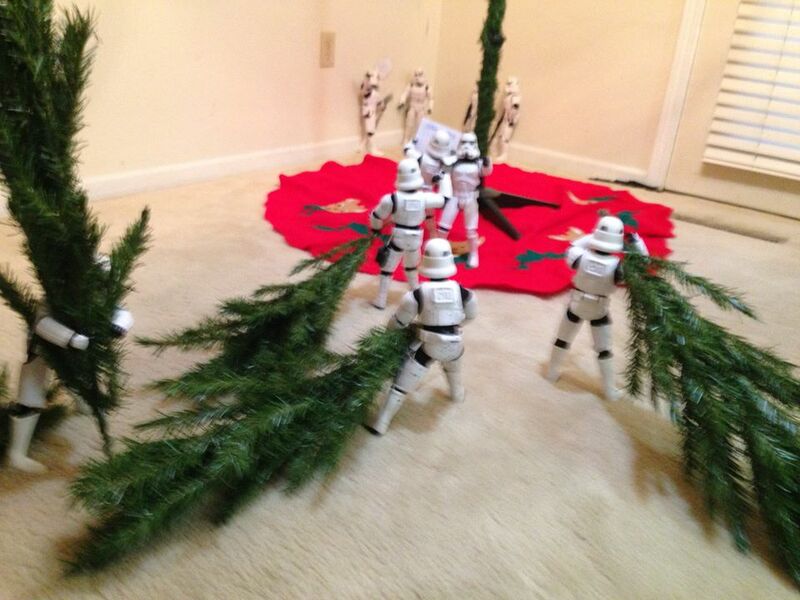 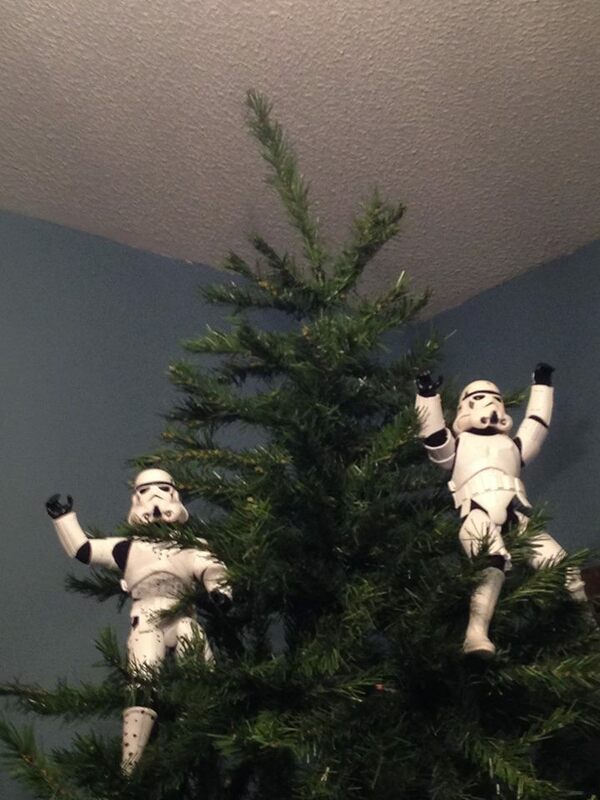 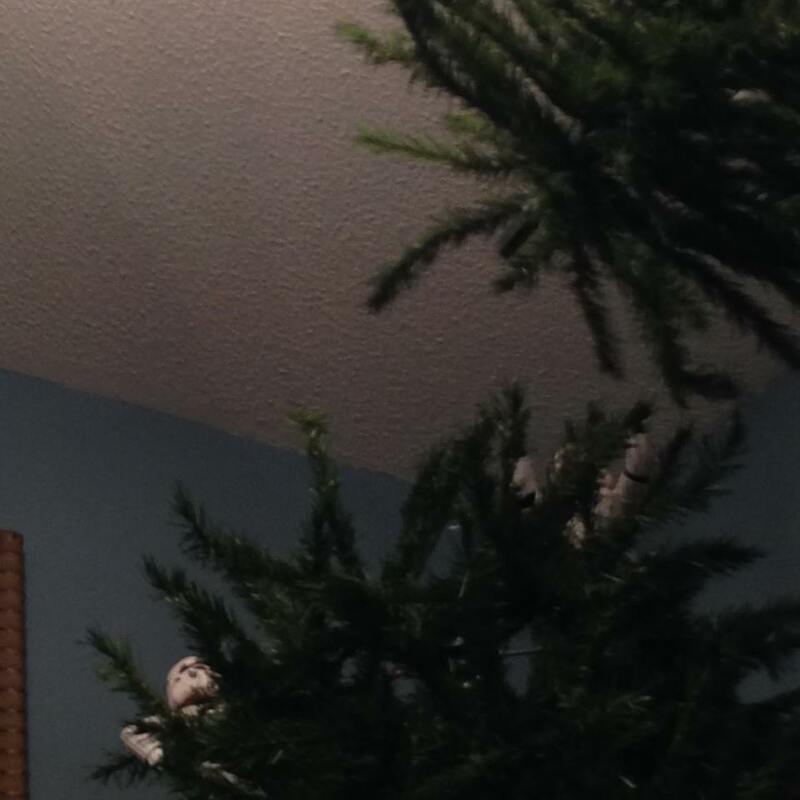 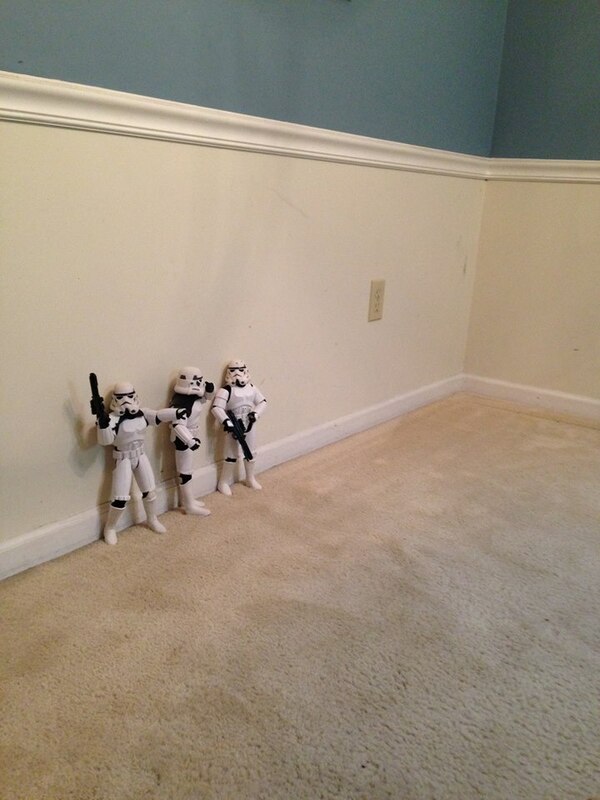 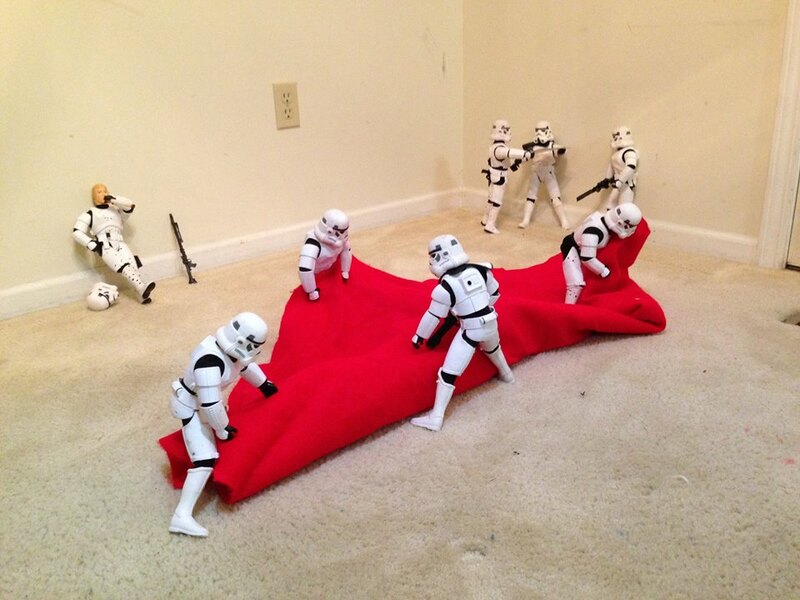 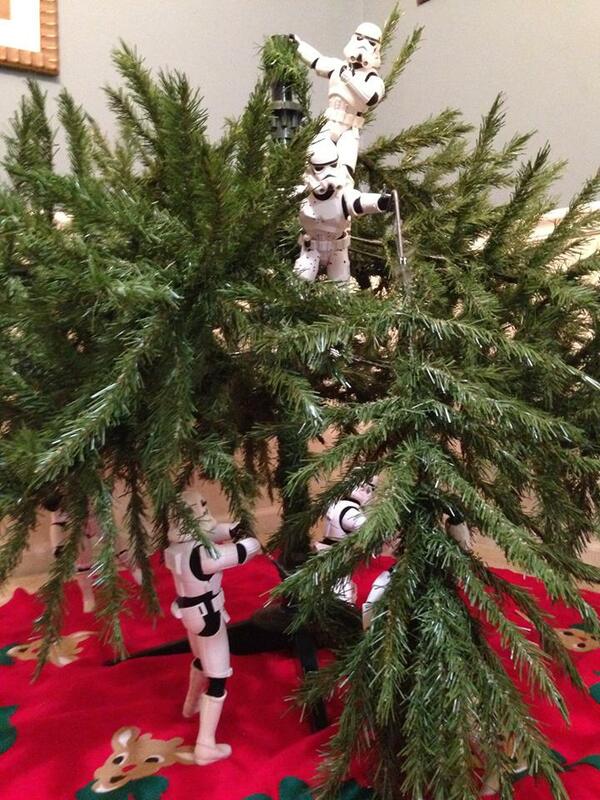 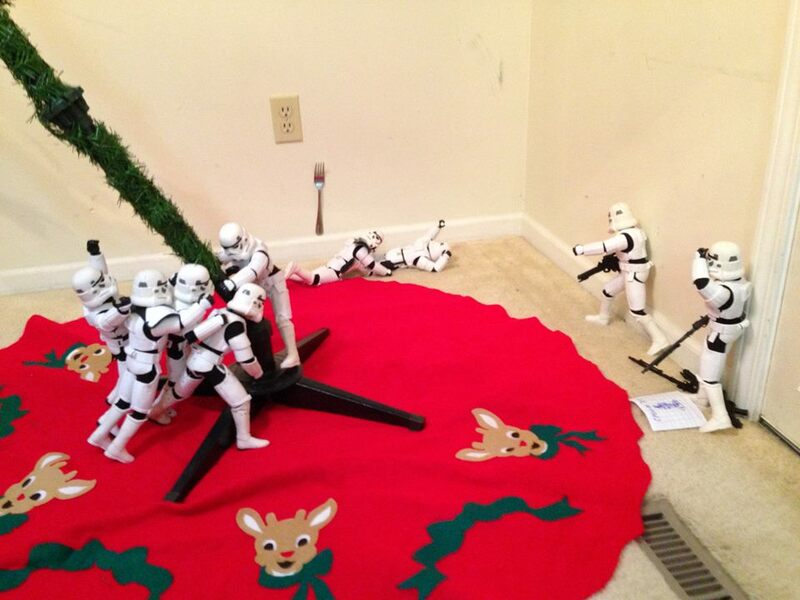 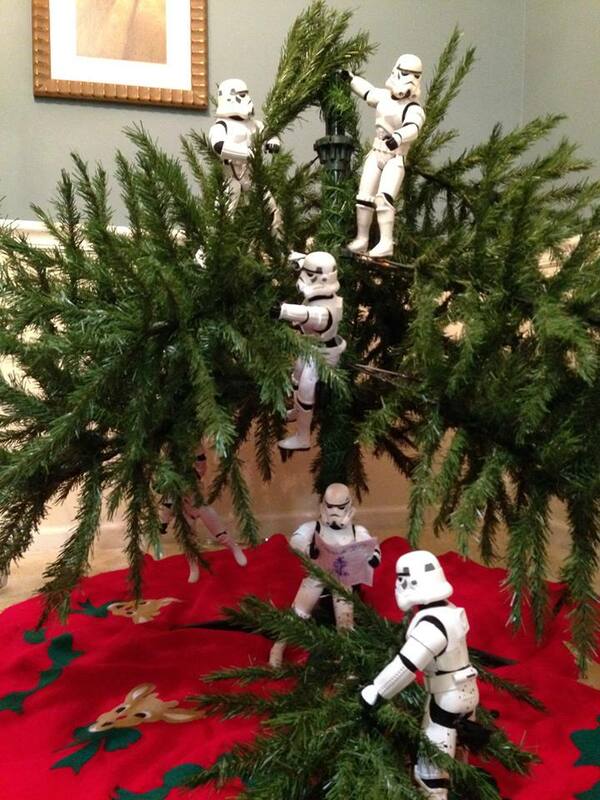 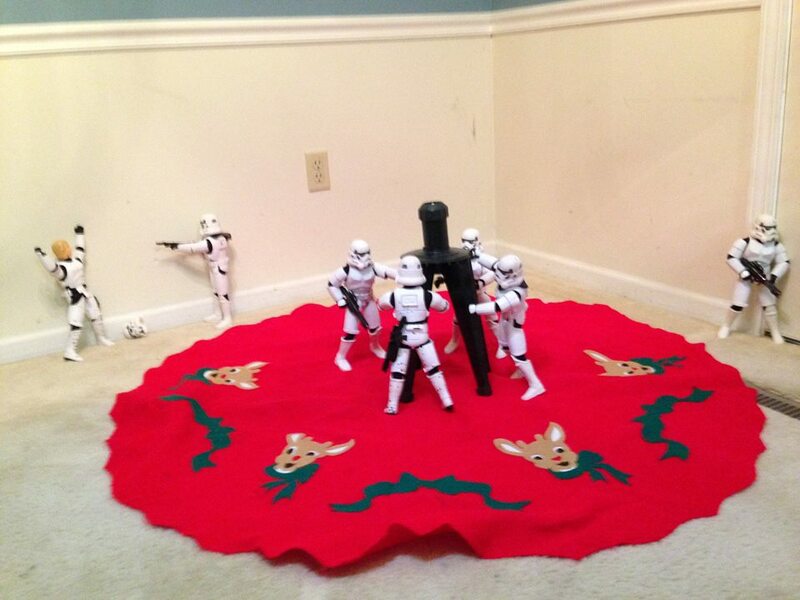 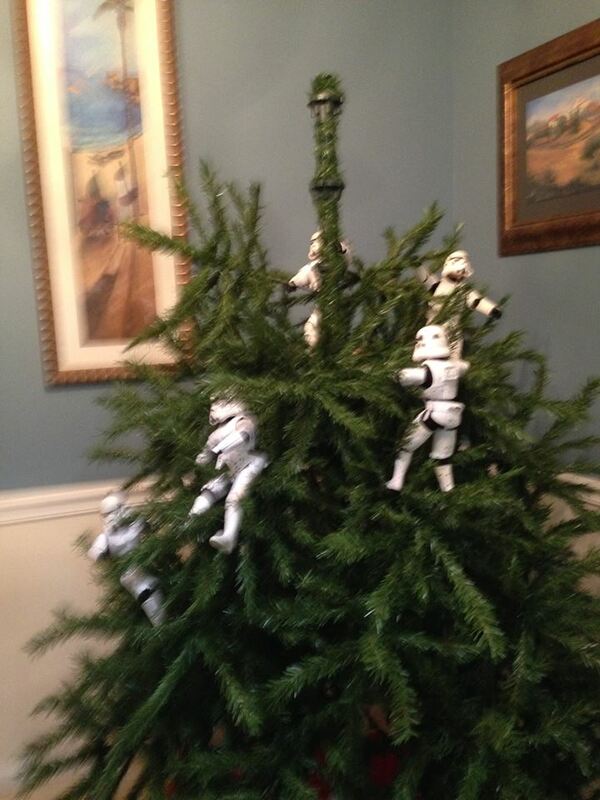 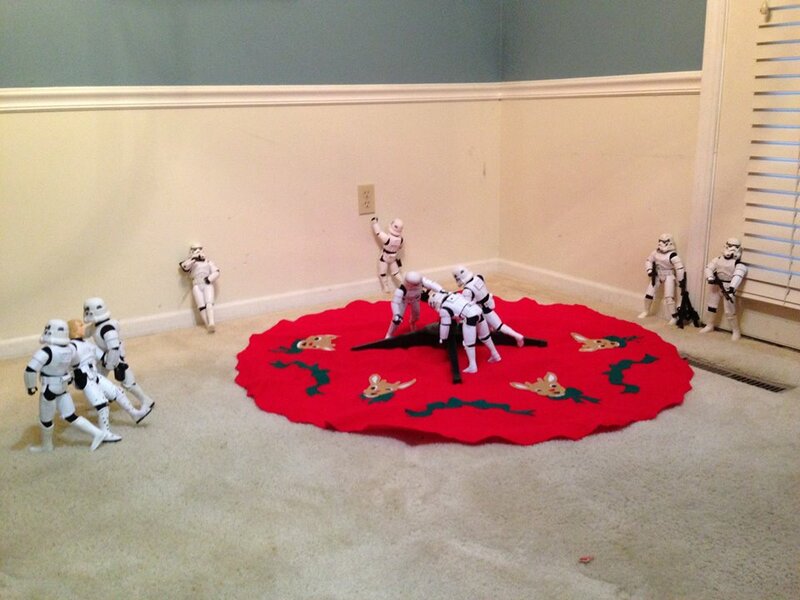 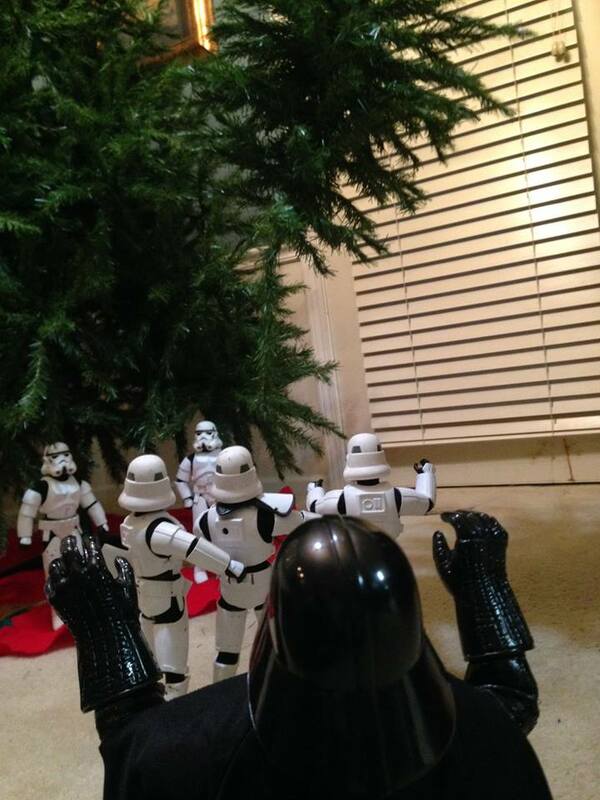 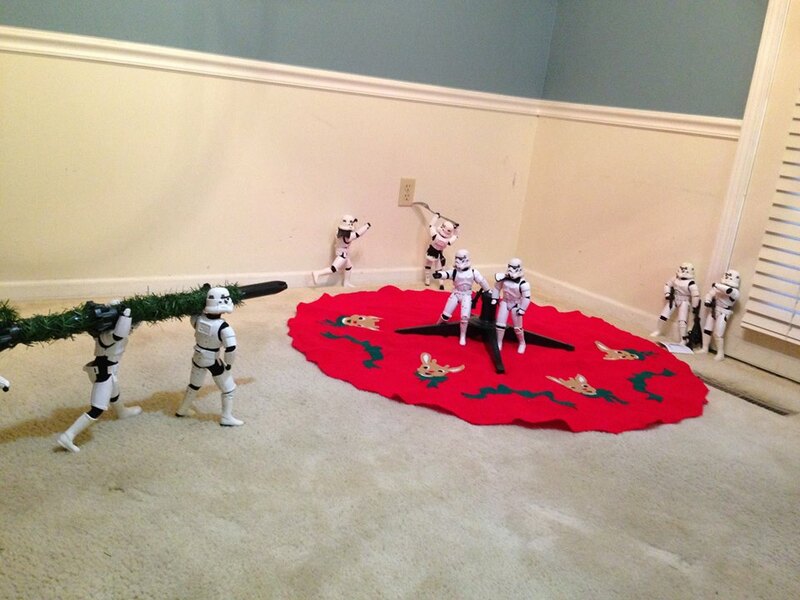 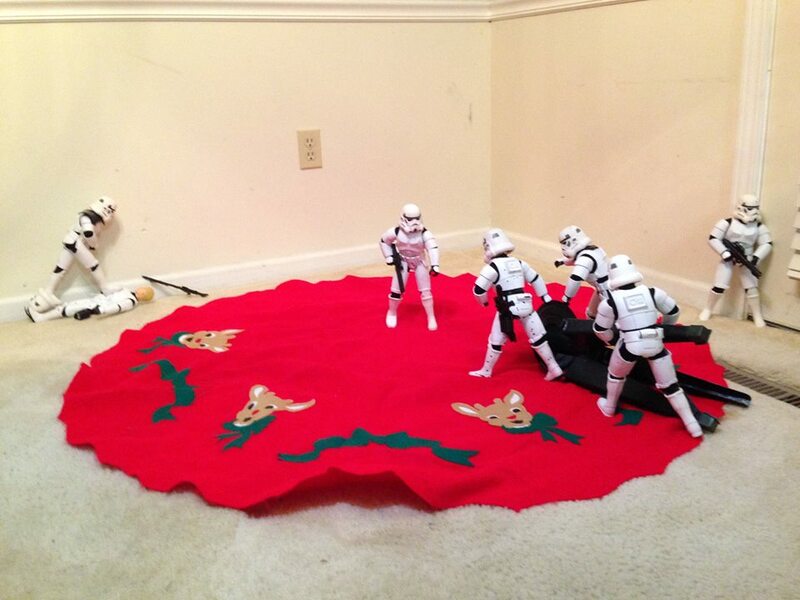 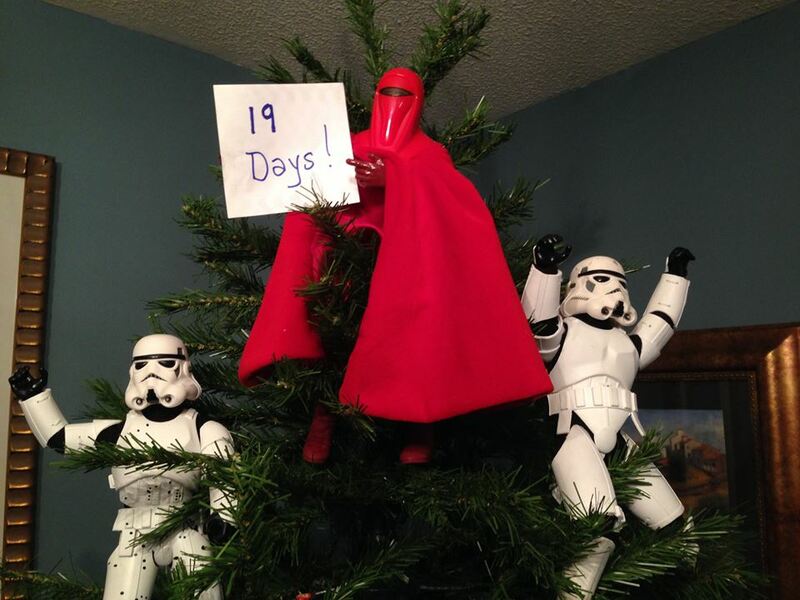 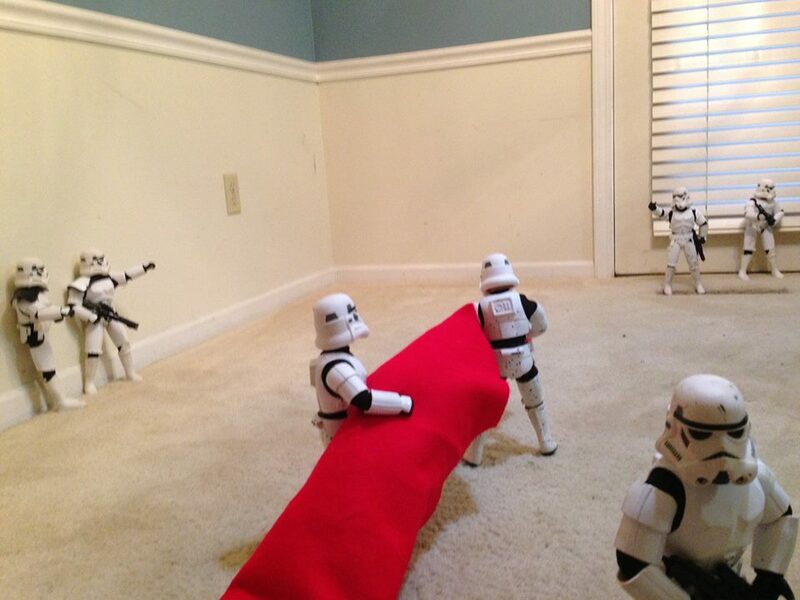 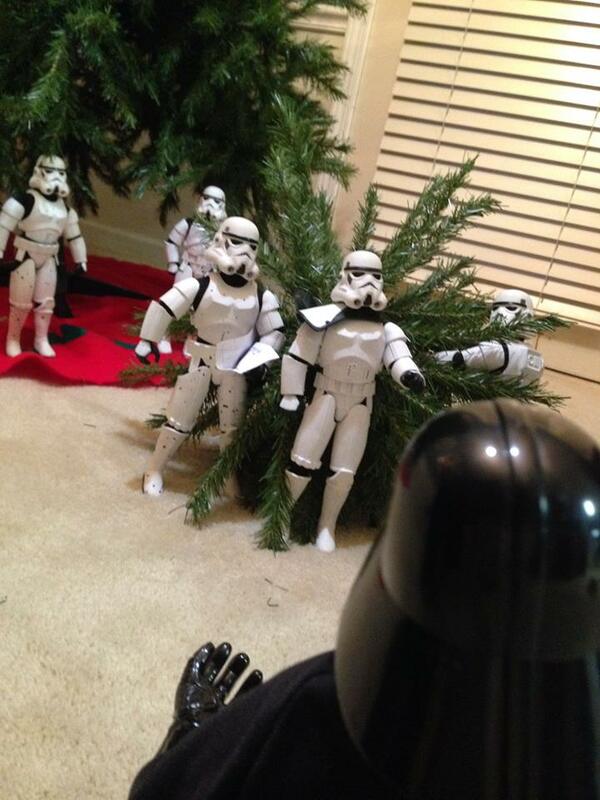 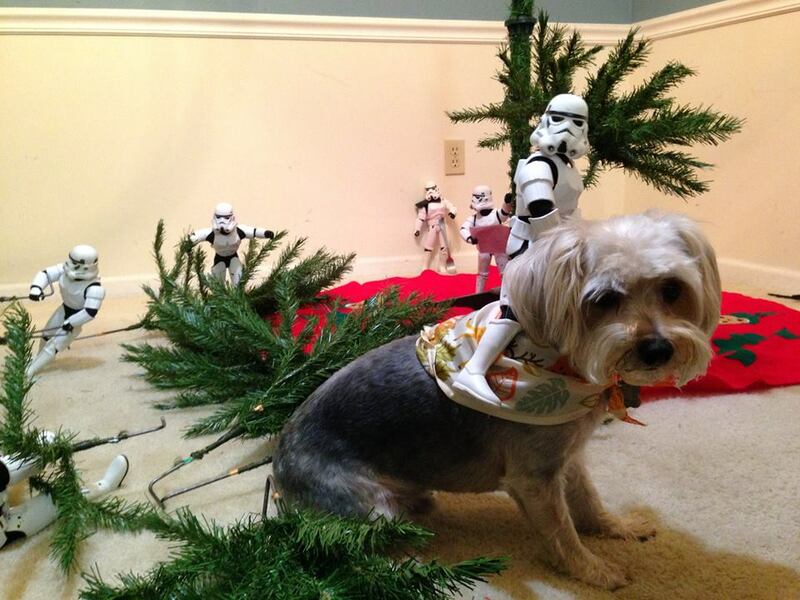 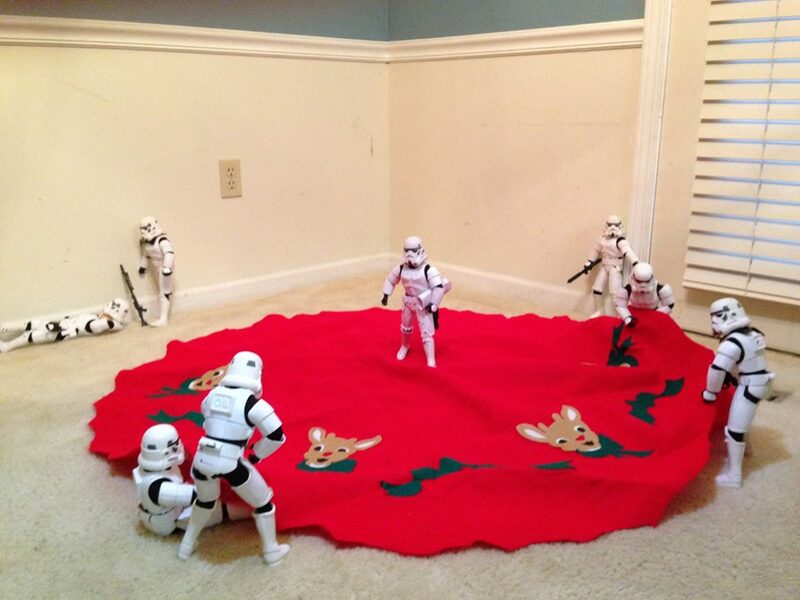 As you can see, even Darth Vader and his Stormtroopers can’t help but get into the holiday spirit this year. 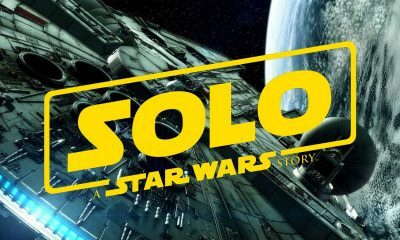 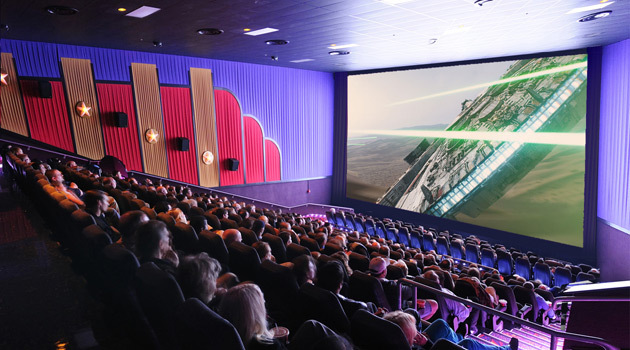 The timing couldn’t be better, with Star Wars: The Force Awakens on everyone’s mind right now, and before you knew it, his photos went viral, even being shown on network TV. 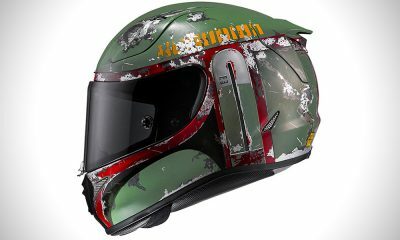 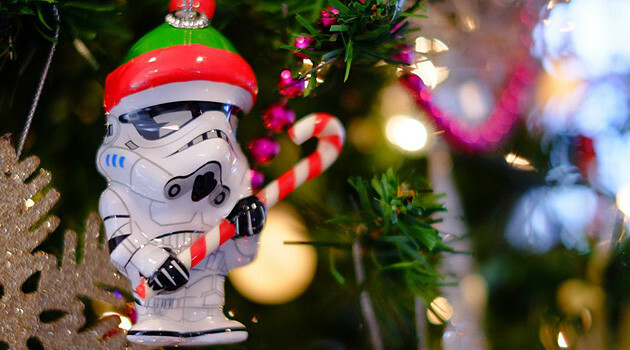 May the Force be with you all this holiday season!